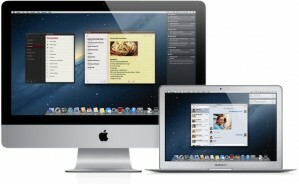 Apple today announced the first Developer Beta of its next revision to it’s desktop operating system, to be known as ‘OS X Mountain Lion‘. The release is due for ‘late Summer 2012’, and the main thrust of the enhancements is the continuation of the trend to merge features from its iPhone/iPad operating system, iOS. 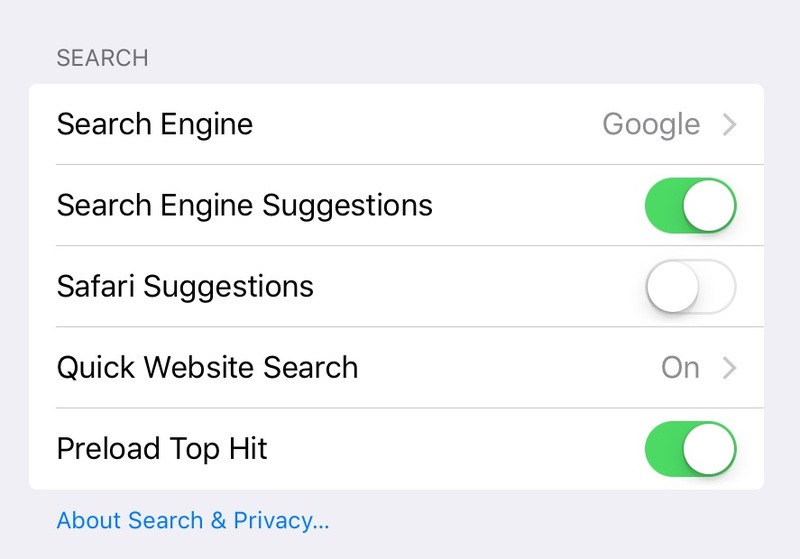 The underpinnings of both are fundamentally the same, but the touch interface of iOS has contributed new User Interface elements, which are now making their way into the desktop counterpart. This isn’t necessarily an attempt to introduce touch to the desktop – there are significant ergonomic hurdles to overcome – merely to make the user experience consistent across both platforms. Also amongst the new features is further integration of the iCloud facility which allows multiple devices to seamlessly share data such as photos, music and documents. In the current OS X Lion release, sharing of documents is a rather manual process via a web-based interface. Mountain Lion will enhance the File Open/Save dialog box with an option to access and create documents within the cloud. Nothing earth shattering so far, just continuous progress. What I also found interesting was Apple’s method of getting the story out. Rather than it’s usual staged product announcements all cloaked in secrecy, they chose to brief select journalists and pundits a week ago (presumably under non-disclosure agreements), then made a simple announcement via their website safe in the knowledge that the press and blogosphere coverage would push the story far and wide. This is a significant departure from the showmanship of the Steve Jobs Apple. Reports from those journalists briefed seem to suggest that the one-on-one presentations they received from Apple’s Senior Vice-President of Worldwide Marketing, Phil Schiller, were no less well prepared than a staged keynote presentation. They were a careful and low-key approach to controlling the story, without detracting attention from other announcements. Whilst a Developer Preview of their flagship operating system might not justify a full public presentation, my feeling is that it signals a continued de-emphasis of the role of the desktop in Apple’s long term vision. Previously the full product title contained the Mac name for which it’s use was intended – Mac OS X for the iMac, MacBook and Mac Pro product lines. In Mountain Lion, the word Mac has been dropped. Significant? I think so. 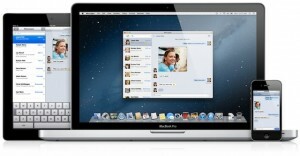 It signals a reduction in the significance of the Mac as a hardware platform. After the continued growth in iOS device shipments, and the fantastic results of Q4 2011 (37 million iPhones, 15 million iPads and 5 million Macs – both desktop and laptop), it’s evident where Apple sees its future – in the hands, pockets and handbags of hundreds of millions of consumers. They don’t believe that they need to fight the PC for desktop territory any more. They won the war by fighting a completely different battle that broke all the rules. Whilst I believe there will always be Apple computers for the desktop and power user – if for no other reason than to provide the development platform for the rest of the product range – I think these will gradually take less prominence as part of the overall product line up. Apple are now in a unique position in the history of the personal computer – in terms of units the market for PC’s regardless of form factor, but aimed at the consumer majority, will outstrip the demand from business for personal computing devices. The iPhone and iPad are already becoming must have devices for any mobile business users, the simplicity of operation and lack of vulnerability from viruses is too compelling an argument for IT departments to ignore. Many may debate whether the iPad, or even the iPhone can be called ‘personal computers’, it’s almost an irrelevant distinction. Your just left arguing whether it can run Windows – yet that is not the only arbitrator of what is an isn’t a PC. Weeks away from an expected announcement from Apple for the iPad 3, I think this year will show a turning point in Apple’s portfolio. The iPod, iPhone and iPad will continue to be the dominant products by units shipped. The only significant shift from Apple in this area is if they choose to change the size of any device. I’ve commented before that I believe a super-sized iPad would have real value, but apart from that, they would be making only minor changes to form factor or to try and address any perceived competitive encroachment. The current MacBook Pro and MacBook Air product lines will be merged and modelled around the Air’s ultra lightweight and long battery life (if you need to carry a full featured computer, then it needs to be light and run all day without plugging in). This is the ‘PC’ format that Apple needs to continue to support for the time being. The existing all-in-one iMac desktops will in time disappear. Not this year perhaps, but whilst the all-in-one design has been an icon of Apple’s design aesthetic, I’d be surprised if the manufacturing and configuration demands will give it the flexibility it needs to retain the professional, high end users in image processing, video and audio markets. The ultimate workstation tower of the Mac Pro will also be phased out – it is currently overdue a revamp both internally and externally, but it must represent such a minuscule number of units to be not worth the engineering time. Power users need not fret – read on! I think the key here is going to be Thunderbolt I/O, already featuring in the MacBook and external display products. This provides the connectivity for fast data transfer, fast enough for shifting digital video and audio around, but also being used for running the main and secondary displays connected to the main system unit. 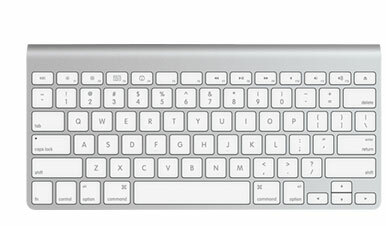 The desktop computer in Apple’s Post-PC era will either be a MacBook connected to an external display (for those go want the best of both worlds), or will be a rebirth of the existing Mac Mini. The Mini has always been a way of providing a lower cost entry point for PC to Mac converts, but I think Apple has done what it needs to do here. What it now needs is a scalable device for those people who still need a full desktop experience, or with significant requirements for computing power. Grand Central Dispatch (GCD) and OpenCL are the technologies that Apple introduced with OS X 10.6 Leopard. Nothing much has been made of the technology so far, because it requires the software vendors to catch up and adapt their applications to the parallelism that it supports. Multiple, complex tasks, either from within a single application or system wide can be distributed, not just across the multiple cores of the main CPU, but onto the massive and largely untapped power of the Graphic Processing Unit (GPU). GPU’s have grown incredibly powerful over the years, far outstripping the improvements in CPU advances, but most of that power is wasted on anything other than games and 3D rendering applications. GCD and OpenCL were designed to unlock this hidden power for general computing use. What the Mac Mini form factor could provide is plug-and-play expansion. A discrete and largely cable-free form factor for the desktop diehard who wants the physical desktop experience, but by adding similarly styled, stackable modules, the power user can meet their needs by adding storage, memory, I/O, GPU and even CPU expansions, almost to their hearts desire. Coupled with one or more external displays, even those large enough to do double duty as home entertainment systems, or distributing both audio and video via AirPlay Mirroring, Apple could establish itself at the heart of the digital home. Shiny Silver or Boring Beige? None of this precludes Apple from continuing to gain ground over the traditional business orientated market of the Windows based PC. The difference is that the Windows PC becomes relegated to that of the anonymous, featureless utility computer, whilst Apple retains the high ground and fat profit margins of the desirable, go anywhere professional computer – that just works. Time will tell if this interpretation is what Apple really have up their considerably talented sleeves. What do you think the shape of things to come will look like? 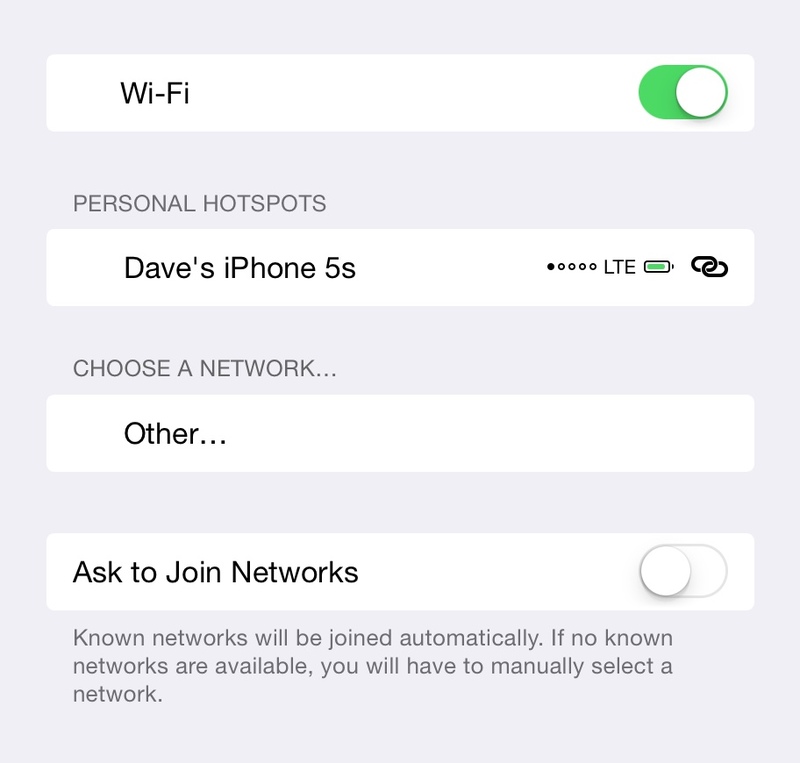 What additions or subtractions do you think Apple could make to its product lines? Leave a comment! I think that’s a shrewd insight into where the Apple ship is sailing. The monolithic Mac Pro is a product of a bye-bye gone era and Apple’s ‘updating’ of this dinosaur tells its own story. Apple’s other desktops are slimmer and smaller. The ‘pro’ still has the same design how many years later? Yes. The Mac will hang around for now and it’s a sign of the times when Mac desktops are outsold by Mac laptops by a factor of over 4 to 1 in the last quarter. Guess it’s super slim ‘Airs’ from here on in. Enjoyed the crystal ball gazing. I don’t think you’ll be too far off in the scheme of things. Kyle, thanks for the detailed and thoughtful reply. I’m glad my piece had resonance with you.